Necessary renovations and improvements to the Joslin Garden property are coming soon, and that means that certain heirloom plants and flowers will need to be removed from their current beds. 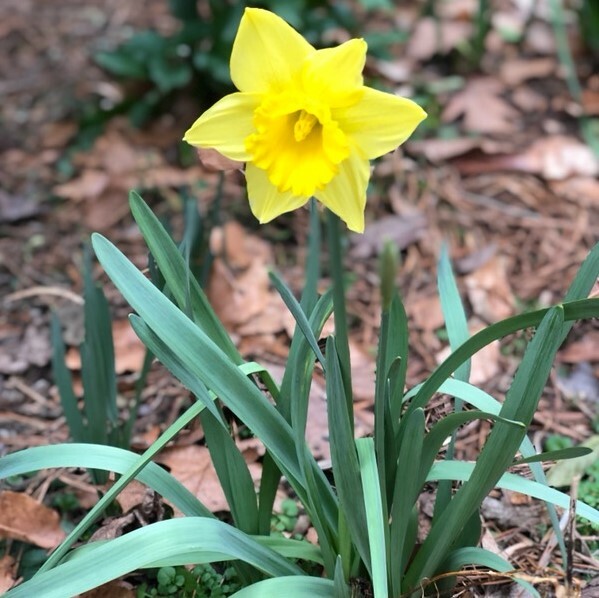 You can take home daffodils, lillys, or even some of the Joslin azalea bushes, in exchange for a modest donation to City of Oaks Foundation, which will help pay for the on-going care and maintenance of the garden. A limited number of plants are available, and only those from approved locations. No other plants may be removed from the Joslin Garden property. If you would like some of these beautiful plants to add to your own garden, please visit the Garden from 1PM - 3PM on Saturday, February 9th. Volunteers and staff will be available to assist visitors in locating plants that can be removed, and preparing them for visitors to take home. Donations of cash, or by check or credit card will be gladly accepted. For more information, please e-mail info@cityofoaksfoundation.org or call 919-996-4773.